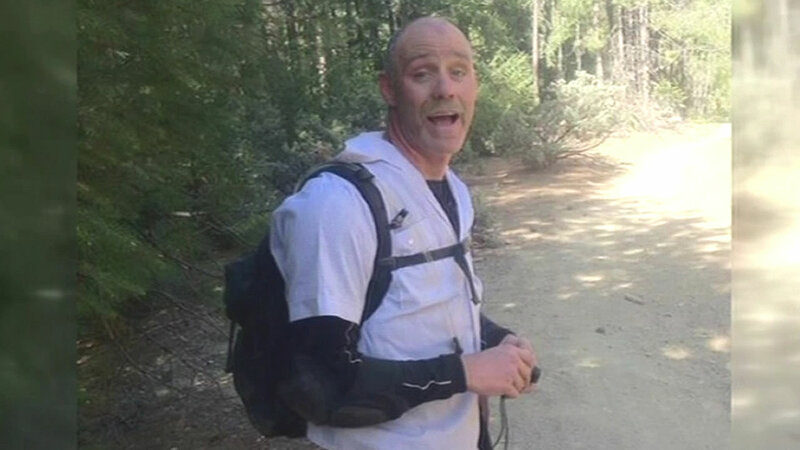 SAN FRANCISCO (KGO) -- A body found in the El Dorado National Forest is believed to be San Francisco teacher Ed Cavanaugh. El Dorado County Sheriff's Office says they were informed of the discovery by a member of the family's search effort who located a motorcycle matching the description of Ed's and a deceased person nearby. The sheriff's office said the Cavanaugh family gathered at the Sheriff's Office. They then issued the following statement: "Our family would like to thank every single individual who has worked so hard to bring Ed home. We are overwhelmed with the kindness, generosity and support that has been shown by all in finding Ed. It truly is a testament to Ed's extraordinary spirit and beautiful soul. Ed has touched so many lives in countless ways. We hope all who love Ed find comfort in knowing that his bright spirit is with us all during this heartbreaking time." The sheriff's office is waiting for the coroner's office to confirm Cavanaugh's identity. Cavanaugh was last seen July 17 riding a motorcycle with a friend in the El Dorado National Forest. He taught at Downtown High School, a continuation school in San Francisco.